I hope everyone is recovering well from the madness of the holiday season. I spent a reenergizing Christmas in northern California in a town called Trinidad. Just being in the presence of the massive cool redwoods and misty ocean breeze almost made me forget that I had eaten way too much porchetta and gingerbead men. The local market Wildberries in Humboldt had this amazing juice bar, which had one of the best juices I’ve had. 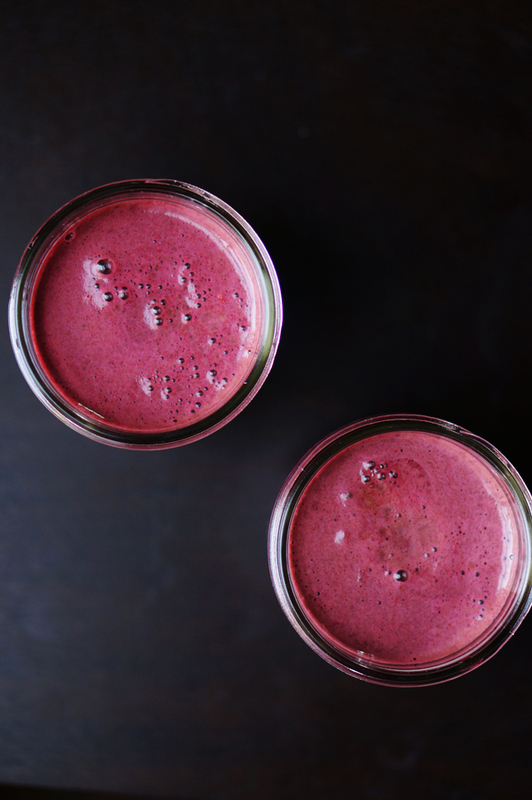 It was a combination of apples, kale, beets, but best of all, it had cilantro, ginger and a touch of cayenne– just enough cayenne and ginger to build some heat in your belly. It was such a refreshing drink that I replicated it when I got home. This recipe will make enough for about 2 servings but feel free to play with the proportions as I did. It’ll be my go-to juice for a while! 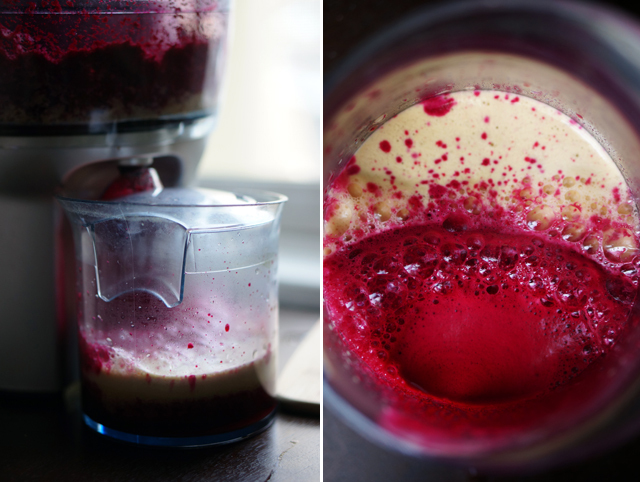 Cut the apples and beets into small chunks so they fit in your juicer. Made this tonight! SO good. Glad you liked it Grace! 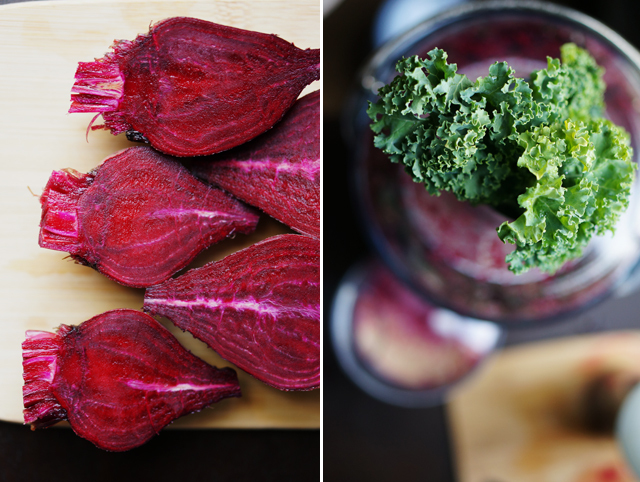 Can the beets be raw, or do they need to be roasted before juicing? Raw, just scrubbed and cleaned! I am mesmerized by the colour of that juice! Sounds like you had a great Christmas. California redwoods are beautiful. Just fell in love with those gorgeous Redwoods! 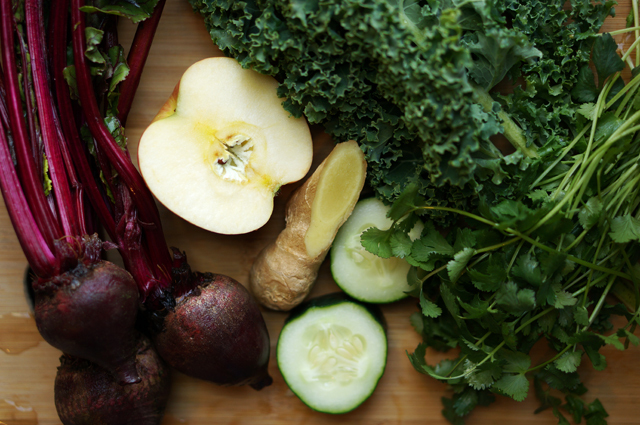 I think I could drink kale if beets were involved…and ginger! Beautiful! And I love the addition of cilantro. 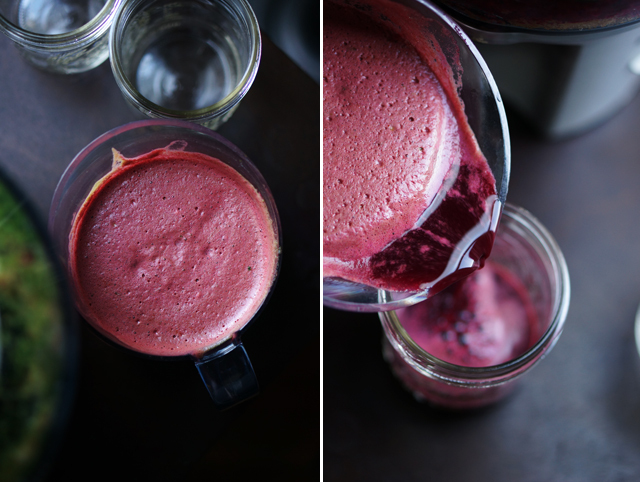 Do you have to drink this immediately, or could you save one of the servings for the next day? 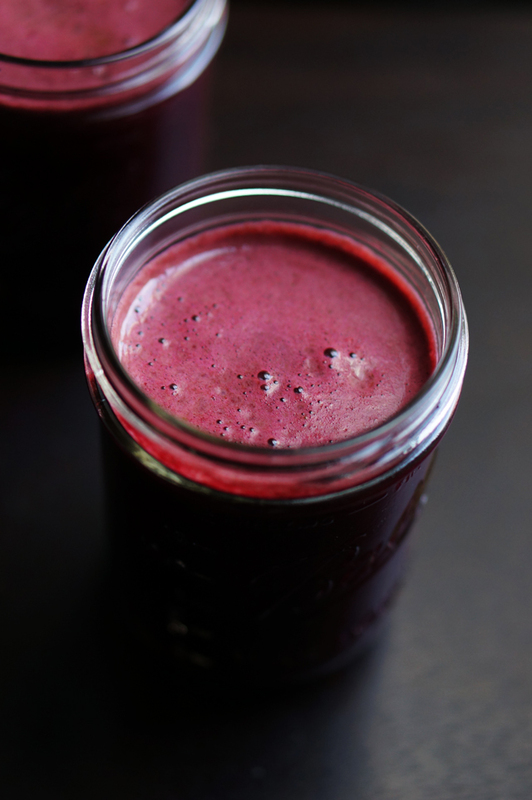 I’m gonna need a juicer…I’ve seen so many juice posts the past few days that I want to try. This one is the most beautiful! I love this- there is a juice place down the street from where I used to work that had a drink similar to this and it was my all-time favorite! 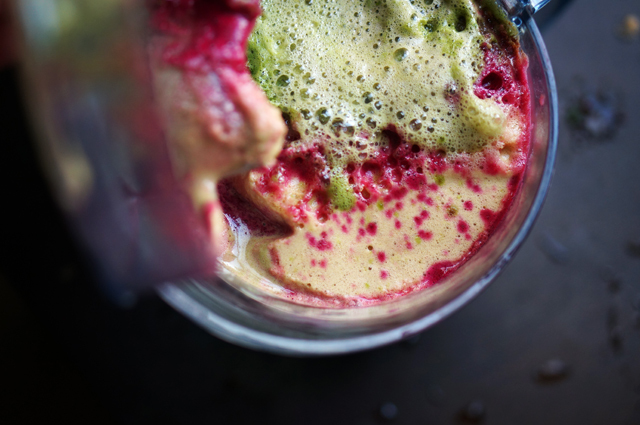 Buying a juicer is totally on my bucket list; in the meantime I might try and get away with turning it into a smoothie instead.